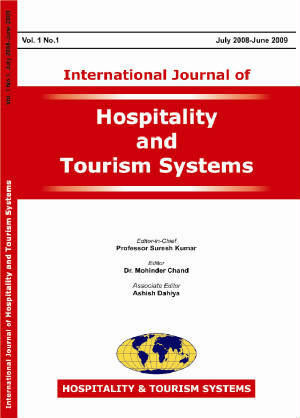 We are pleased to inform you that International Journal of Hospitality & Tourism Systems ISSN 0974-6250 has been launched & the maiden issue has been warmly welcomed & appreciated. 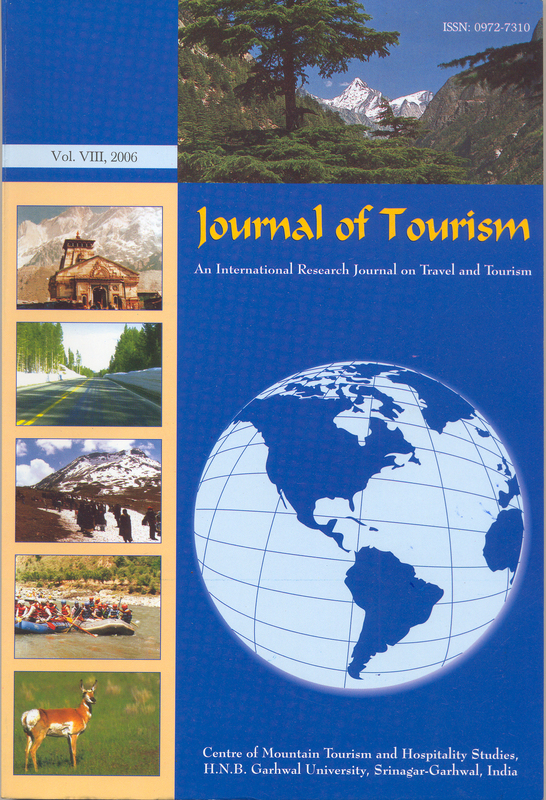 Academicians, educators, researchers, practitioners and students are invited to submit manuscripts for the consideration reviewing and publication in forthcoming issue of International Journal of HOSPITALITY and TOURISM SYSTEMS. 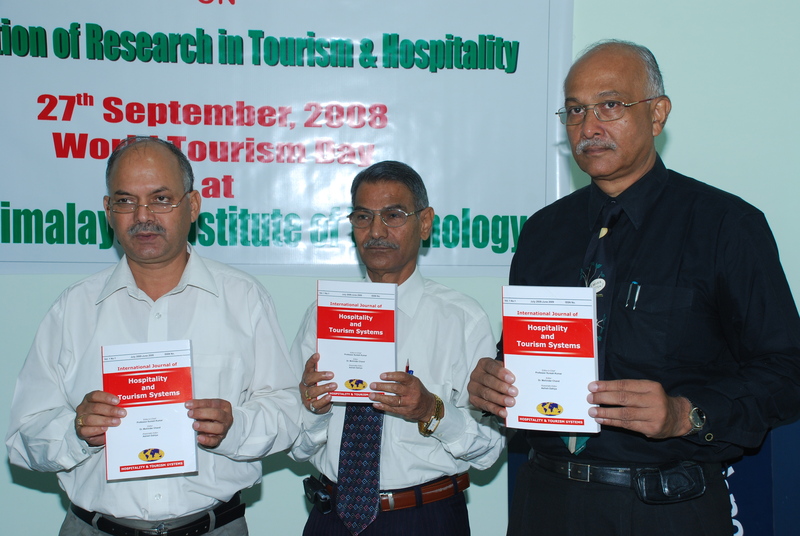 Hospitality & Tourism Systems is published anually i.e.July to June. Each issue includes the following sections: editorial, research papers, research notes, case studies, book reviews, conference reports, industry viewpoints, and forthcoming events. A sincere note of thanks to Professor Suresh Kumar (Editor in Chief), Dr. Mohinder C. Dhiman (Hon'ble Editor) Our Journal is their brainchild! We also thank our well wishers & the team of International Journal of Hospitality & Tourism Systems for their constant support & motivation. We are also thankful to you for sparing your valuable time by visiting our website. 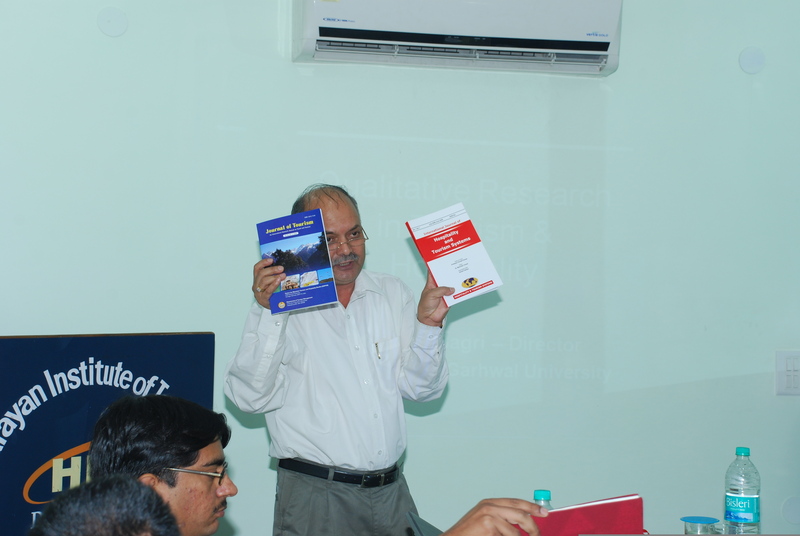 It is hoped that academicians, professionals & other dignitaries presenting & going through research articles shall discuss and get benefited from all such issues & challenges at length. We welcome your suggestions for further development in this regard. 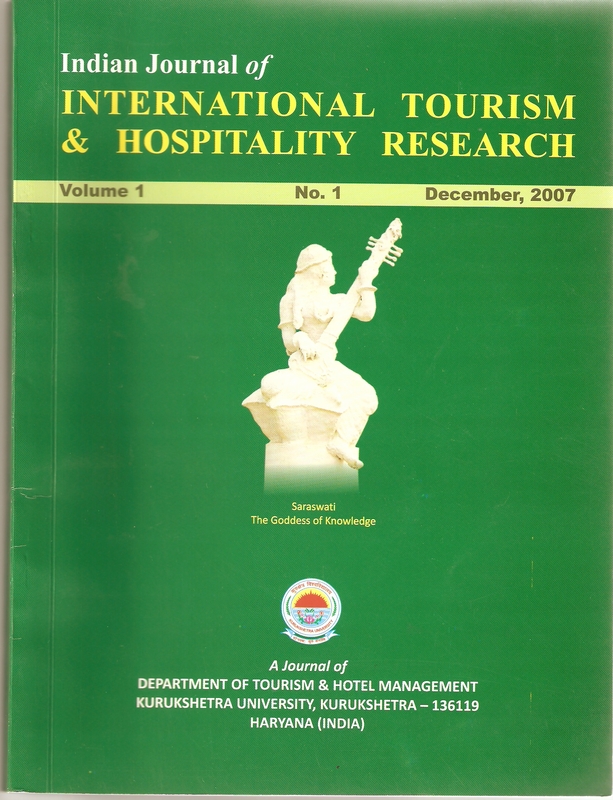 Indian Journal of International Tourism & Hospitality Research, Dept. 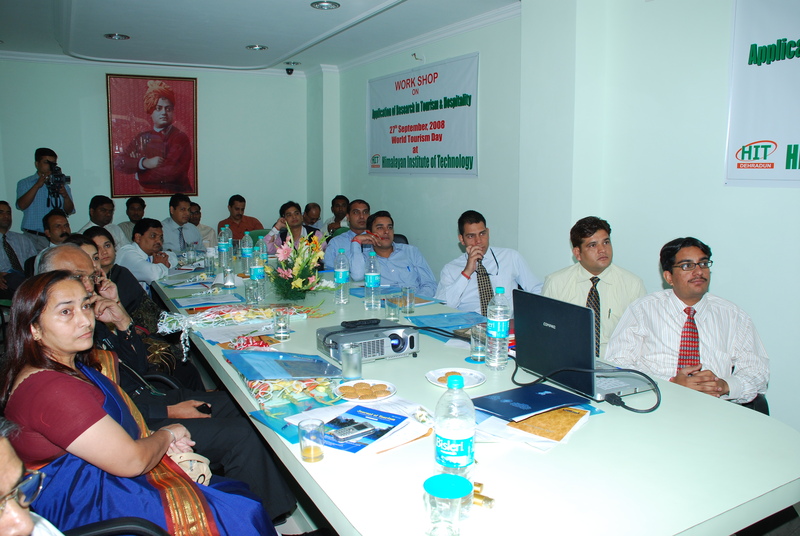 of Tourism & Hotel Management, Kurukshetra University - Kurukshetra Haryana.